One of the fastest growing major conventions in the United States is Seattle's Emerald City Comicon. On March 1-3 2013, thousands of geeks will converge on downtown Seattle for this show, headlined by Patrick Stewart and Adam West among others. The show has put together a strong lineup for the Star Wars fan too. 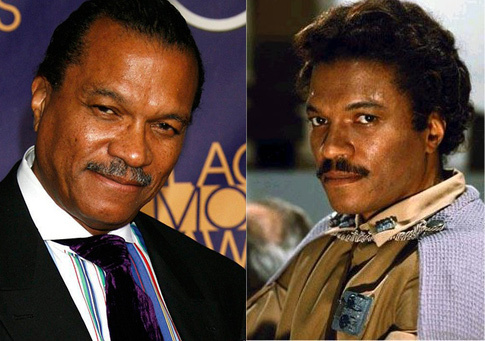 The much quotable, irreplaceable actor behind Lando Calrissian, Billy Dee Williams will be one of the headliners at Emerald City Comicon. 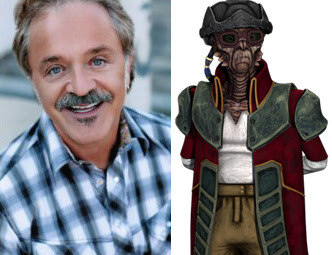 His convention appearances aren't exactly common, so Star Wars fans should be anticipating his visit to Seattle. A recent addition to Emerald City and the actress behind Princess Leia, Fisher is a huge headliner for this or any convention. As a new Star Wars movie is on the horizon, you never know what she might say. 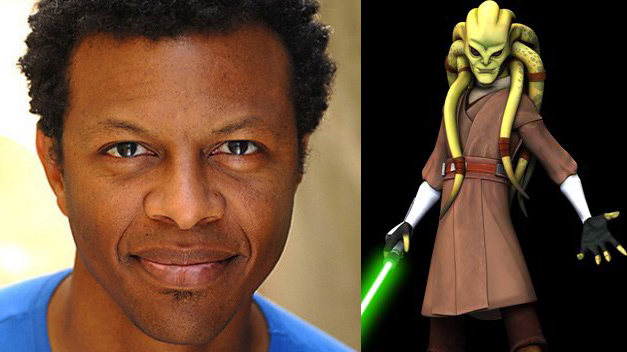 Fans of Star Wars: The Clone Wars will recognize Cummings for his work as Hondo Ohnaka and Disney fans will be interested to know that he has been the voice of Winnie the Pooh for over 25 years, and is the official voice for Tigger as well. Other recognizable voices include Darkwing Duck and Shredder (original TMNT). Star Wars fans will recognize Jennifer Hale's work on Star Wars: Knights of the Old Republic and as Aayla Secura on Star Wars: The Clone Wars. Best known for voicing Cleveland Brown, Jr. on The Cleveland Show, Kevin has voiced multiple characters for Star Wars: The Clone Wars including Jabba the Hutt. Day is a new, and perhaps largely unknown, addition to the Star Wars universe. Day will play a character in the upcoming Star Wars comedy Star Wars: Detours. She's not unknown to the geek world, however, and is best known as the creator/writer/star of The Guild. She played Vi on Buffy the Vampire Slayer, Dr. Holly Marten on Eureka, and Penny on Dr. Horrible's Sing-Along Blog. Artists Shannon Denton, Alvin Lee, and more! 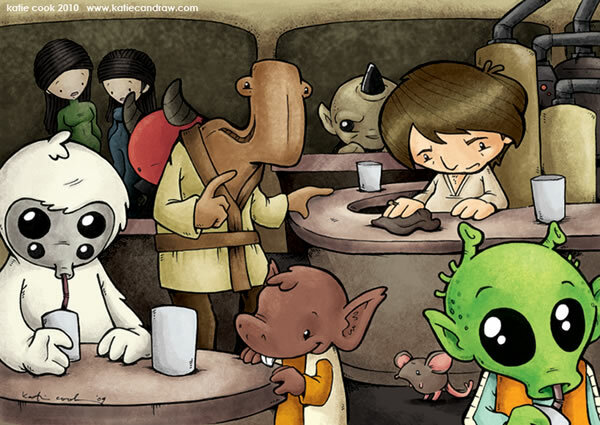 Comic book artist Shannon Denton has numerous comic credits to her name, but Star Wars fans will be interested to know that she has worked as an inker for Star Wars: Luke Skywalker: The Last Hope for the Galaxy (2008). 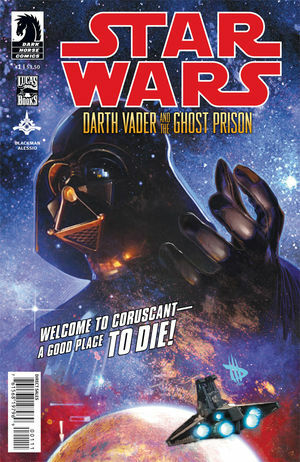 She will be joined by fellow Star Wars comic artists Alvin Lee, Ryan Benjamin, and Andy Owens.